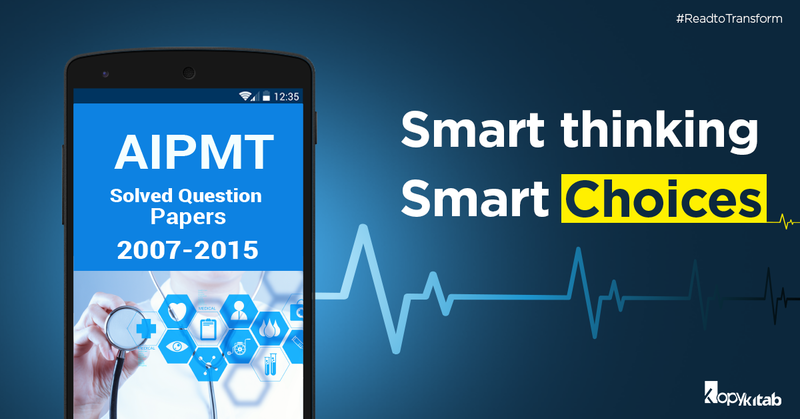 CBSE has asked selected AIMPT 2016 applicants to update their application form particulars including thumb impression, photograph and signature amid the ongoing application process. The exam conducting authority will be sending SMS alerts to the candidates who require updating their particulars, a CBSE notification read. The CBSE has offered modification in application form after it observed discrepancy in many applications while verifying AIPMT 2016 applications. “It has been observed that a number of candidates have uploaded photographs/Signatures/Right Hand Index Finger Impression which are either too small or not clear. In addition to this some of the candidates have uploaded these images at the wrong places,” CBSE said. Know How To Crack NEET 2017 Without Coaching.